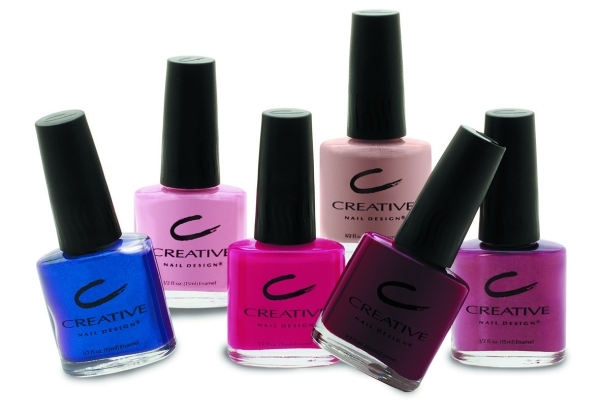 Creative Nail Design offers the most comprehensive and modern enamel colour range in the professional industry. The special formula allows for smoother application, better coverage and increased wearability. CND Nail Enamel - Creme #431 - House of Rebels NEW! Natural Nail strengthener and base coat. 15ml (0.5 fl.oz.). For a high gloss, fast acting extra hard top coat. Will increase wearability and helps prevent chipping and peeling. Suitable for both fingers and toes. New size 10ml (0.33 fl.oz.). Boxed. Strong base coat, binds enamel to the nail. Prevents peeling, chipping and staining of the nail. Suitable for both fingers and toes. New size 10ml (0.33 fl.oz.). Boxed. Like a facial for the hands and is Nail Enhancement friendly. For your cuticles and nails, prevents nails becoming brittle and helps promote healthy nail growth. Ideal for finger nails, toe nails and nail enhancements. 1/2 oz. Payments by cheque will be accepted if agreed in advance with the salon. Please email the salon if you require any assistance or have any questions.